Konami has announced intentions to release what it’s calling the ultimate collection of Metal Gear Solid V-related games. 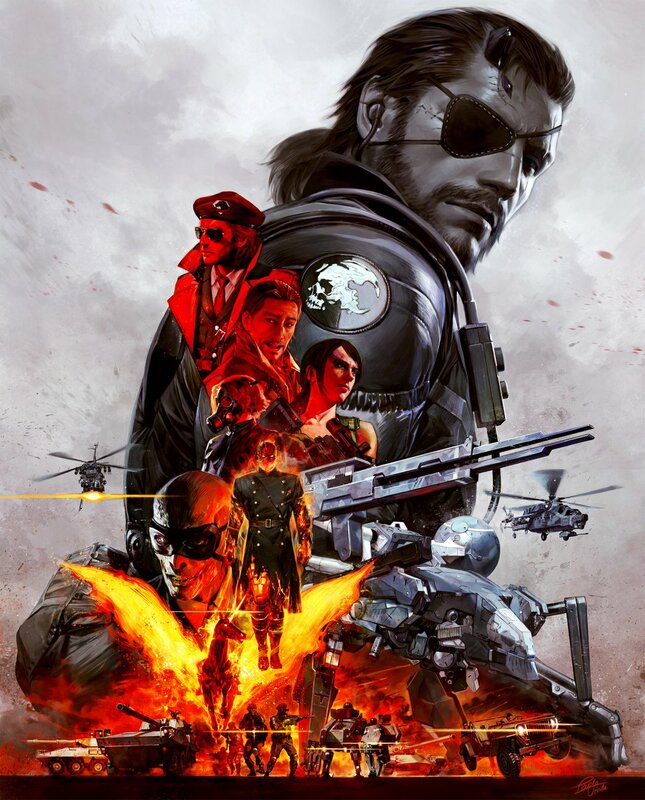 The aptly-named Metal Gear Solid V: The Definitive Experience will include the 2014 prologue Metal Gear Solid V: Ground Zeroes and the main story, Metal Gear Solid V: The Phantom Pain. Buyers will also receive Metal Gear Online and all associated DLC for each game which includes mission packs and a slew of weapons, costumes, armor and more. Konami president Tomotada Tashiro said Metal Gear Solid V has received more than 60 industry accolades and awards to date. The Definitive Experience will give players an opportunity to play the complete MGSV experience without interruption, he said, adding that buyers will also get access to a completely unique multiplayer setting designed for a truly engrossing gaming experience. For the uninitiated, Metal Gear Solid V: The Phantom Pain is widely considered to be one of the best games of 2015. In fact, it made the cut in our recent feature of the best PC games you should be playing right now alongside other favorites like Fallout 4, Grand Theft Auto V, Rise of the Tomb Raider and The Witcher 3: Wild Hunt, just to name a few. Metal Gear Solid V: The Definitive Experience is scheduled to arrive October 11 for the PlayStation 4, Xbox One and PC (via Steam). Expect to pay $49.99 for the opportunity.